Have you recently just felt like having one of those days where you’d like to do nothing better than to lie on your back and watch clouds pass by? But then reality and your work ethic kicked in? Well, thanks to the citizen science project “Global Experiment” you have a very good reason to do just that! It is an international project in which people can record local cloud coverage related to climate change. They can do so using the free GLOBE Observer mobile phone app (available at the iTunes Store or on Google Play). It is linked to science centers and museums worldwide. 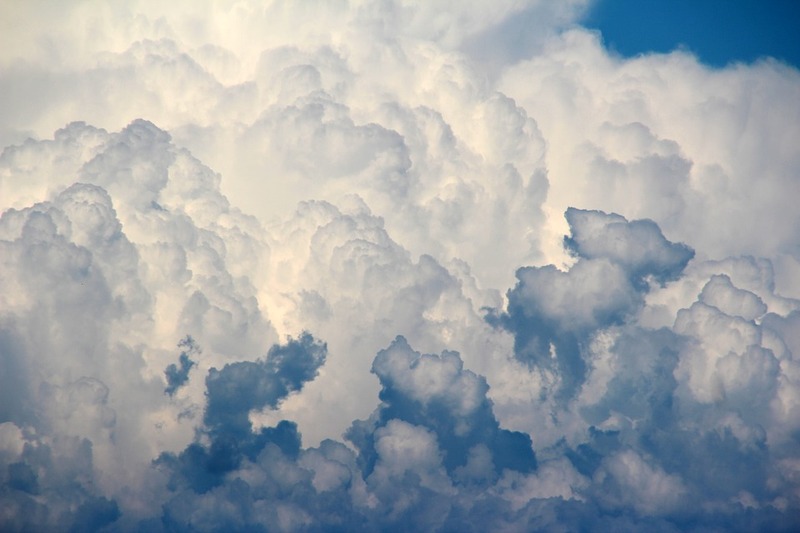 Visit the International Science Center & Museum Day (ISCSMD) website’s Global Experiment webpage for details, and to make sure that South Africa’s clouds are also recorded. The deadline for submissions is 22 October. NASA will use the individual cloud pictures and data to create global visualisations that will be part of the ISCSMD on Thursday, November 10. If you have any questions about this citizen science project or the ISCSMD on November 10, please contact Walter Staveloz, ASTC’s director of international relations, at wstaveloz@astc.org. October 18, 2016 in Climate & Earth.